At present, reseller web hosting has become very popular. Reseller Hosting is a type of web hosting provided by various web hosting firms where the account owner of reseller hosting services the ability to rents out a portion of allotted bandwidth and disk space to other end users to host their websites. 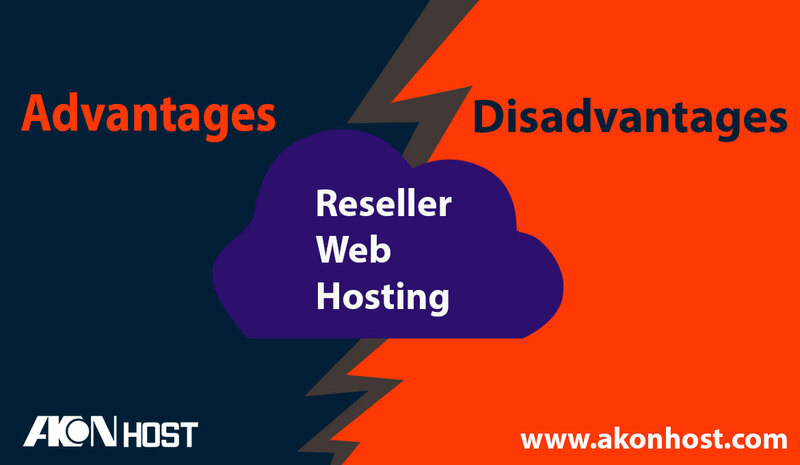 Reseller purchase a reseller hosting account and then sell these account to other customers to earn the profit and act as a middleman between end users and parent hosting service provider. You can rent a dedicated server from a web host and can use this server to resell shared hosting services. It is a very economical way for online entrepreneurs to start up a web hosting company or business as all the Hosting companies are offering cheap reseller hosting package as compare to other hosting options that can help you generate a large revenue from it. Reseller hosting accounts allow to create your own plans to sell to others. This is useful to calculate the approximate number of resources for every particular plan. The reseller company provides full support for the customers and there is no need for the customers to look for support elsewhere. Reliability is very important in any area and resellers can provide their clients with adequate amounts of resources to help reduce reliability related issues. All your business growth depends on your web hosting provider, if your reseller server frequently goes down, you may be lost your clients. You are provided limited IP addresses to host your clients website. Generally, reseller hosting plans are more expensive than shared hosting plans. However, if you have enough clients to provide service to, this won’t be a big deal for you. Being a reseller means constant responsibility for the service you provide. So, be ready to deal with the customers’ requests all the time. The most important thing to remember is to first plan your site thoroughly to see what you will need now and in the future, and then find a plan that will suit these needs without going overboard.